Haruki Murakami in his critically-acclaimed book, What I Talk About When I Talk About Running, treads lightly into the mechanics of the human mind and navigates the complicated web of emotions that is the human mind when we engage in the most primitive of human instincts – running. But what exactly are our thought processes when we run? What crosses our minds when our bodies are locked in that state of dull, repetitive motion? 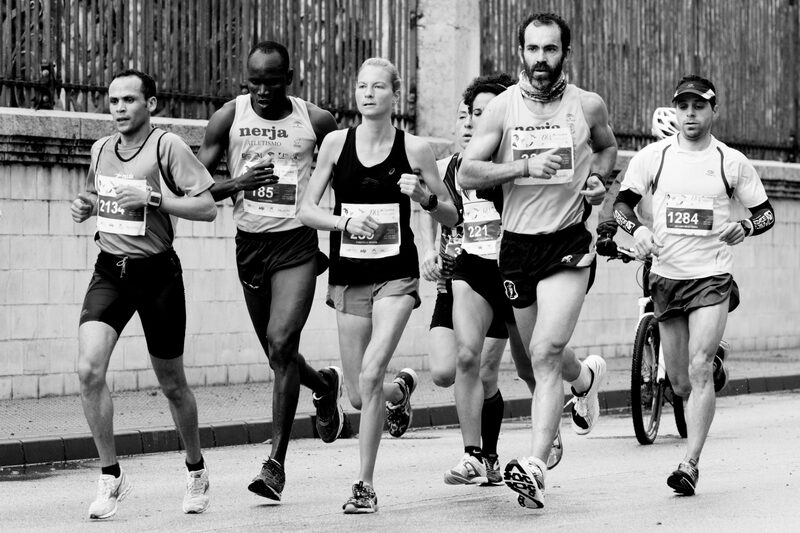 Most avid long-distance runners are, to a certain extent, dissociative. As the term itself suggests, you tune out from your surroundings and let your mind wander subconsciously, gravitating towards whatever it pleases. It is clear that running is, by its very nature, a physical activity, one where various muscle groups work in concert to take you over a planned / unplanned (more often for me) distance. However, and more curiously, it is the inherently mental aspects of running that keep me coming back to the sport. When I run, I feel my mind slip into a state of blissful disorientation – thoughts ebb and flow loosely, and my mind releases control over even the most negative of thoughts, thoughts that I had subconsciously allowed to lodge in my head. As my body eases into the rhythmic patterns of movement, lungs settle into a steady aerobic cycle, and heart adjusts to the elevated strain, my head gradually, and very literally, empties itself into a void. Even at maximum intensity, when every single cell in my being is starved of oxygen, and my arms cycle back and forth into a blur, my mind is, oddly, at serenity. The workings of the mind have always confounded me – and even more so its intricate connection with running. Running is a profoundly unique activity, simultaneously uniting the mind and the body, pain and pleasure, suffering and peace. The burning sensations in your lungs, the throbbing pain in your left quadricep, the dull ache in your right plantar, the boredom of listening to your own breathing over and over, the discomfort of the bits of gravel that have slipped into your shoes – all these little things that you were hyper-aware of at the start of your run – they gradually fade away. Happiness kicks in stronger than ever, reminding you why you even started in the first place. When runners say we run through sadness, we literally run through it, and run through it hard – perhaps this is a stark reflection of life as well, that even the lowest parts of your life too are fleeting, and too can be conquered with the right effort. I sometimes view my entire life, laid out before me, as one long unpredictable run – the elevation changes mirror the highs and lows in my life, the occasional speed surges I decide to put in parallel my brief moments of courage or the crucial transitional decisions I make, and the large expanse of level uniform roads are akin to the monotonous, day-to-day routines of school / work that I sometimes loathe yet sometimes embrace. The hallmarks of a runner may not just be the meaty calves, not the incessant talk about running gear, nor the highly questionable wardrobe choices, but also the more obscure but even more distinctive aspects that carve you as a runner – the injury cycle that you were locked in for three years, the time when you ran that same route in that same pair of shoes daily for two months, the bad decision you made to run on that sore plantar, that time you decided to just do one more set of intervals or one more loop around your neighbourhood and your legs punished you for it, that pesky pair of tights that produced abrasions but you stubbornly refused to stop wearing. Amidst all the bad life decisions, we know better, and we get stronger – nothing like encountering a few potholes in the road to learn how to navigate around them. And finally, we all know the power that even a small seed of doubt can carry, when you are nearly there but not quite, when you are caught in the crosshairs between giving up and trudging on (and possibly even pushing for more). Just as we all have mastered the art of dissociation to varying degrees, we can similarly harness the power of association to our benefit. By focusing on the actual running, on what your body is doing, how it is feeling, how it is reacting and how it is performing, you can surely run better. Rather than tuning out and attempting to distract yourself, you can tune in to how your body runs. You can concentrate on your arm swings, your foot strikes, your form, your breathing, your cadence, etc, and you can focus on what you need to do to accomplish what you set out to. 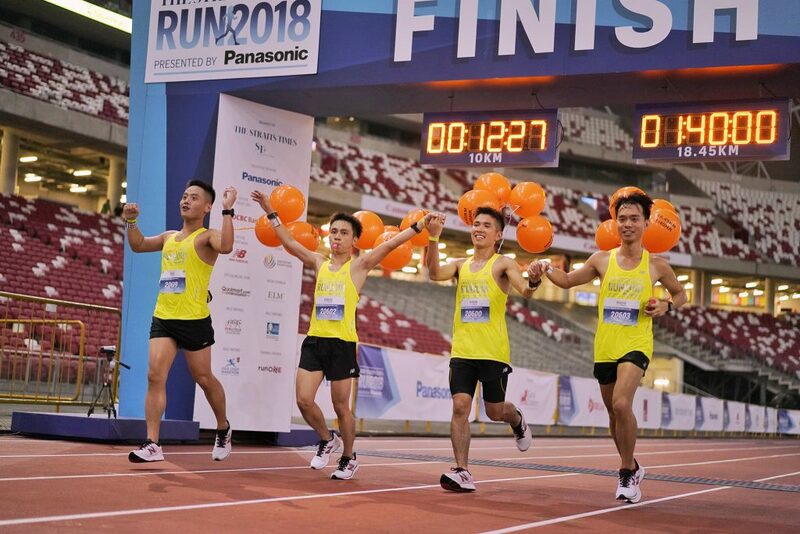 When running the final third of 42.195 whole kilometres, association becomes all the more vital to keep your body relaxed and keep you from expending more energy than you need to. 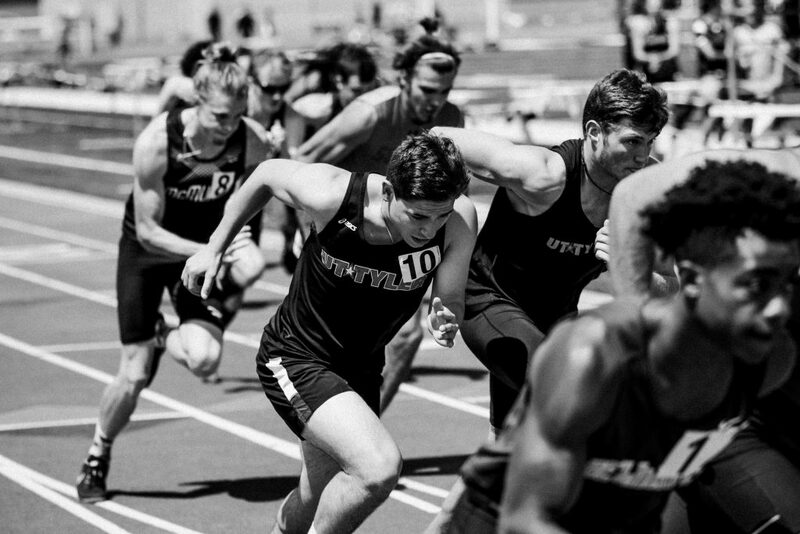 Association can help you build momentum at the appropriate parts of a race, and sprint to the finish line at full throttle. Most of all, running is a constant journey of self-discovery, of knowing your own limitations, but also pushing past them occasionally. It can be incredibly fulfilling, incredibly healing, but also extremely painful. And whether it is the next kilometre or the next one hundred and seventy kilometres you have left to run, whether it is dissociation or association you choose to adopt 90% of the time, just know that when it comes to the mind, there are possibly millions of different combinations / techniques you can adopt – you probably already know what works. A runner lawyer who enjoys the feeling of just me & a long road ahead, she daydreams & ruminates during her long runs and in those moments finds the will to tackle whatever life throws at her head-on.